Earl Grey has always been a popular flavoured tea and has been around since the 1800s. As cheaper varieties of tea are not as palatable, flavours such as bergamot were added, and thus Earl Grey tea was born. Masala Chai is quickly becoming a household favourite. 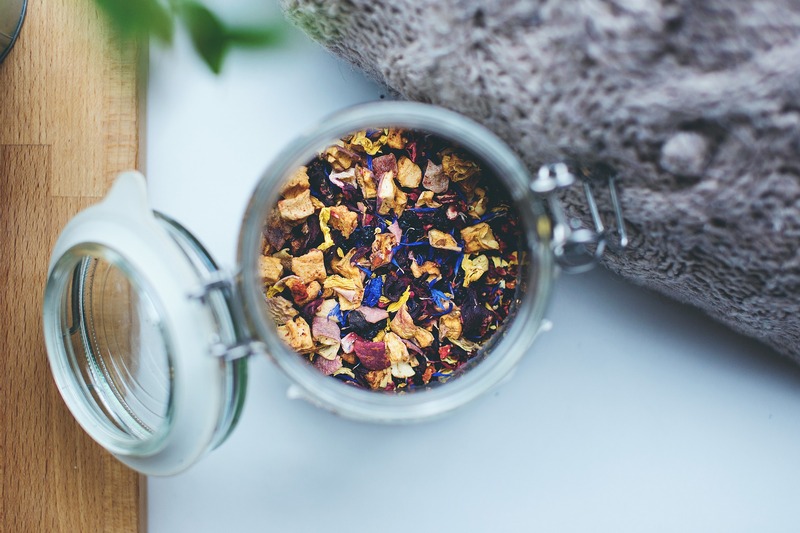 This black tea has been infused with herbs such as ginger, cinnamon, cloves and cardamom to give it a very distinct but surprisingly tasty flavour. Chai tea is made with a mixture of milk and boiling water and can be sweetened traditionally, with sugar. Jasmine tea as the name suggests is a drink made from jasmine blossoms. More often it is blended with a green tea, but white tea and black tea varieties are also popular. 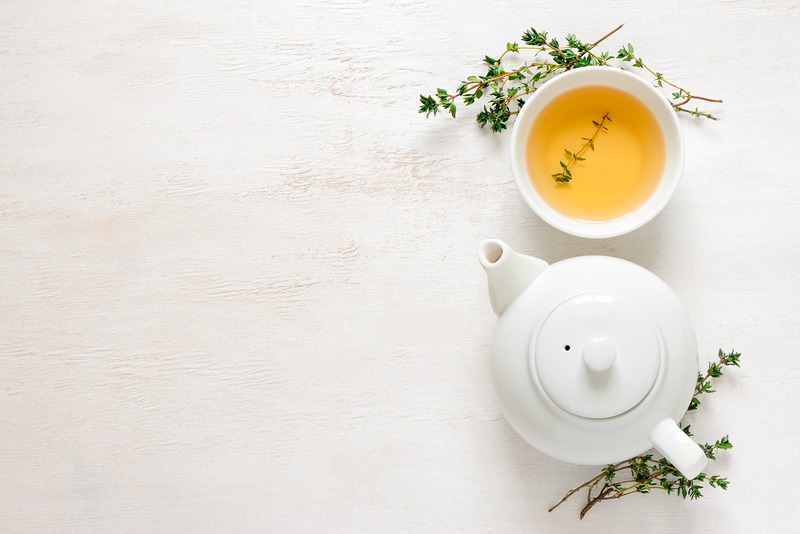 It can take many days to make the perfect jasmine tea blend, with the blossoms being stored with the green tea in rooms which have a controlled humidity to ensure the right scent is achieved. Other tea flavours are quickly becoming popular, and indeed there is no limit to the tastes that can be created. Popular flavours include lemon and ginger, which is an excellent tea for those who are suffering from a cold. Coffee vs Tea: What’s Better For You?